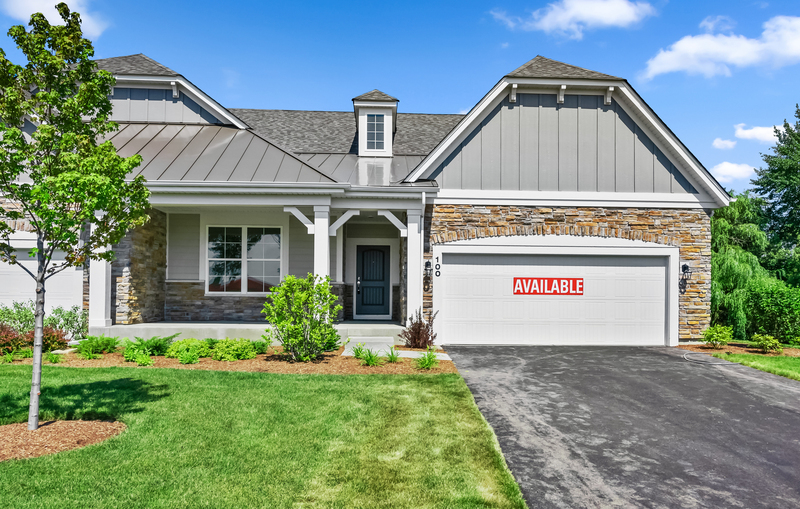 New Construction Attached Ranch Villas! The open and thoughtfully designed Baldwin is a perfect introduction to one level living. This 1,658 sq. ft. home features 2 bedrooms, 2 full baths, and a two car garage with extra storage space and a full walkout basement. Each of the Baldwin&apos;s two bedrooms our generously sized and feature walk-in closets for ample storage room. The kitchen has an oversized island and opens to a large great room and adjacent dining room, perfect for entertaining friends and family! This home is currently under construction with an estimated June 2019 completion.